Easter is just around the corner, how exciting! What I love the most about Easter is the opportunity for baking, last weekend I made Creme Egg Cupcakes and hot cross buns. Though the buns didn't turn out exactly as I'd hoped the cupcakes were really fun and delicious. The problem is sometimes there isn't enough time to make fancy fillings and pretty decorations. That's where these cupcakes solve all your problems! 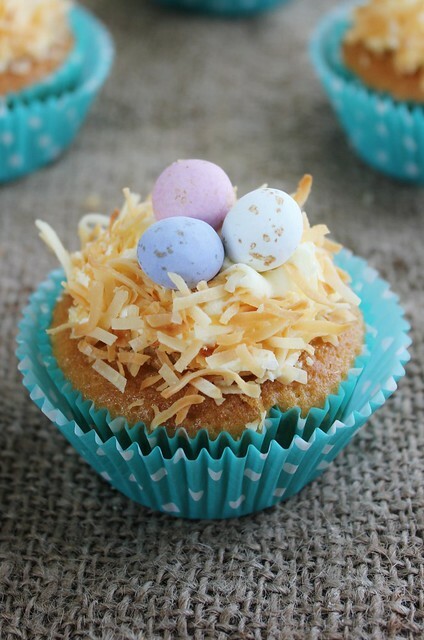 All you need is some cupcakes (any type will do), some icing, coconut and mini Easter eggs. 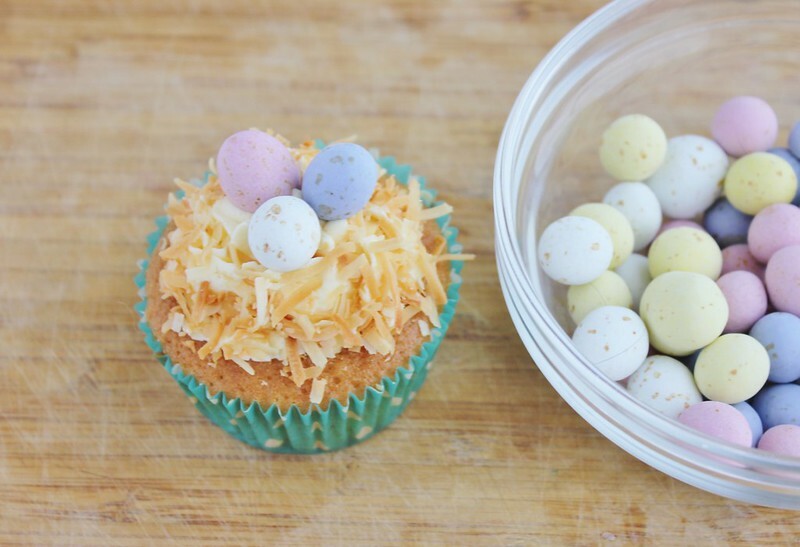 These cupcakes are so simple and fast to decorate, yet they look so cute and effective at Easter time. 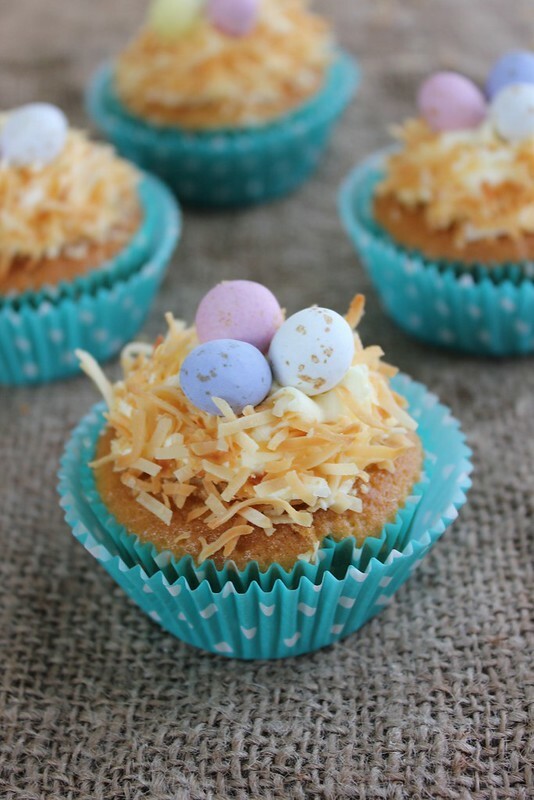 I made delicious passionfruit cupcakes which I will be sharing with you in the next few weeks. 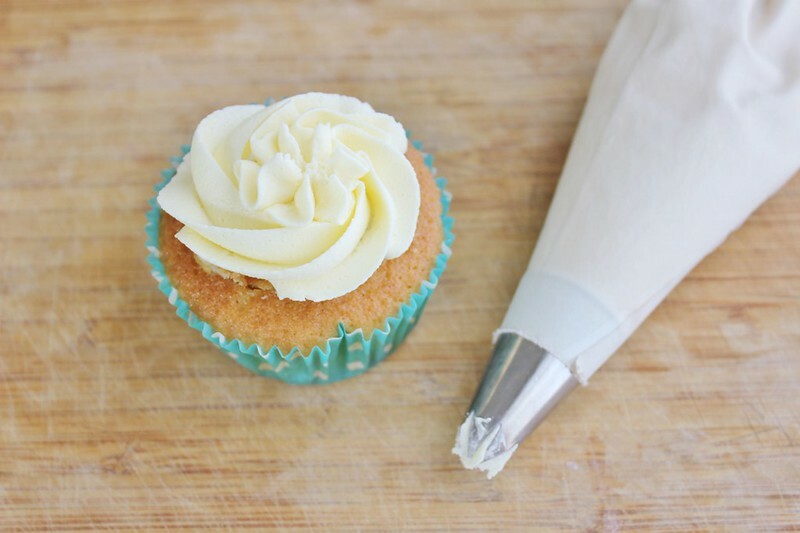 Using this tutorial, pipe a round swirl of buttercream in the middle of the cupcake, don't make the swirl too big. 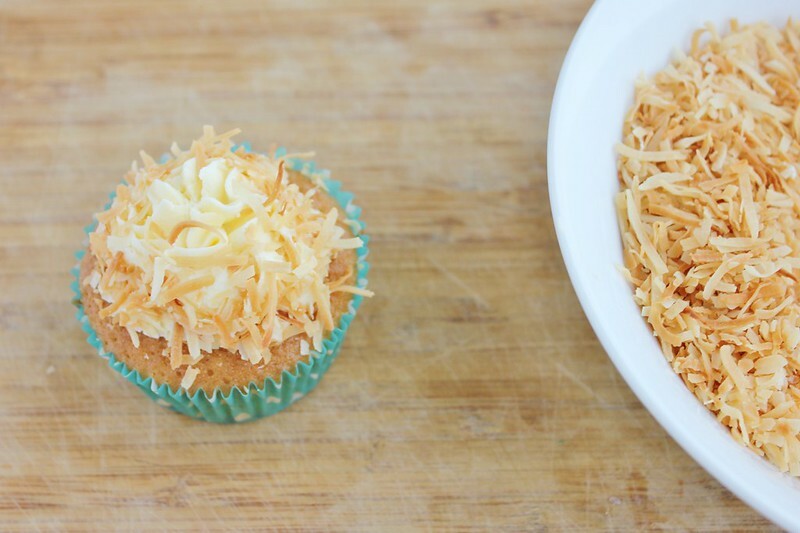 Immediately dip the sides in the toasted coconut, using your hands to press it into the sides as you go, you should have one little gap where the buttercream is showing on top. 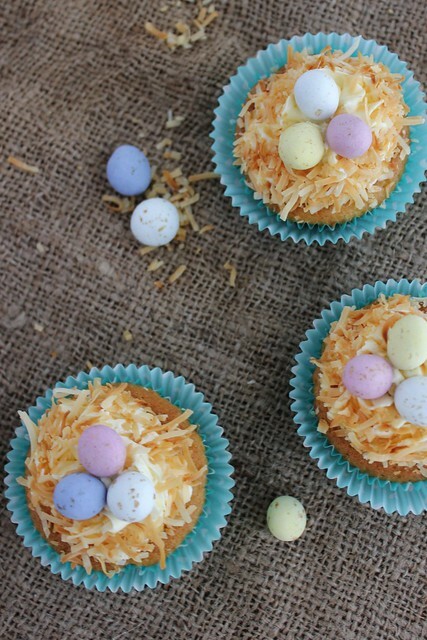 Place three speckled Easter eggs on top. Beat butter for a few minutes until nice and fluffy. While butter is mixing (if you have a stand alone mixer) sift icing sugar into a large bowl and set aside. Add vanilla to the butter and beat for about 30 seconds. Start adding the sifted icing sugar one cup at a time. When icing starts to get lumpy add a Tablespoon of milk. 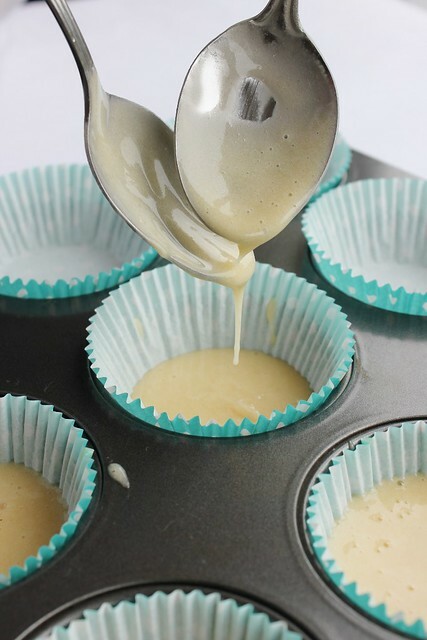 Continue adding icing sugar and milk until you reach the consistency you like. 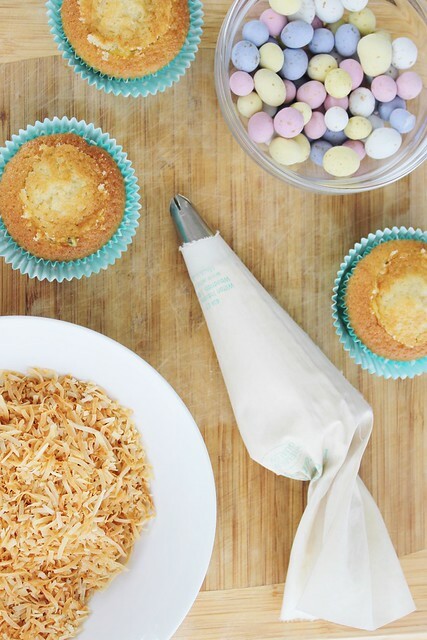 Place 1 cup of thread coconut in a shallow baking tray, lined with baking paper. Bake for approx. 5 - 10 minutes, keeping an eye on it at all times, stirring three or four times during the cooking time to prevent burning. When all of the coconut is light golden take out of oven and leave to cool completely. Now you know the secrets you can create these simple cupcakes and impress your workmates/friends in no time at all! These ones I bought from Countdown, you can buy them in Pak n Save too. Cadbury used to sell some mini speckled eggs too, not sure what country you're from but they don't seem to sell them here in NZ anymore (sadly) they were delicious! they are cadbury mini eggs.